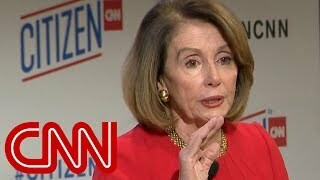 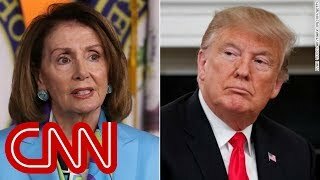 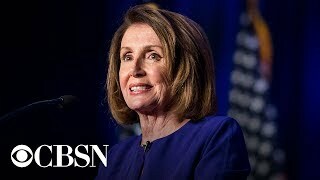 Jake Tapper talks to Democratic Leader Nancy Pelosi about this week in politics. 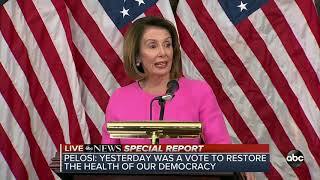 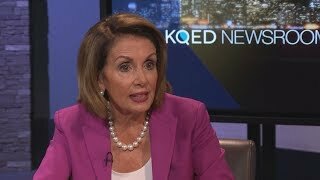 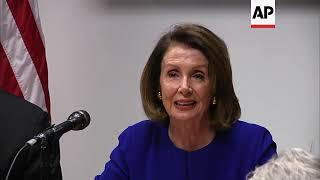 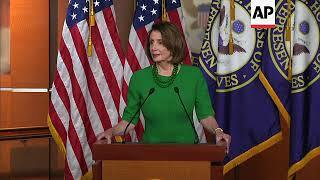 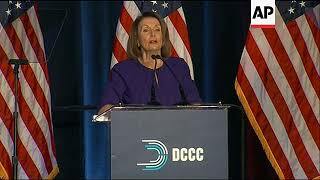 House Democratic Leader Nancy Pelosi: Blue Wave or Blue Tsunami? 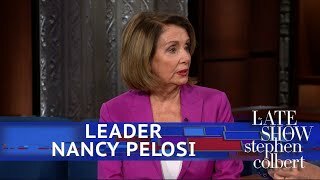 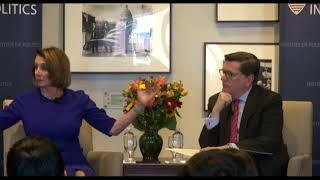 This week, House Democratic Leader Nancy Pelosi joined the IOP for a wide-ranging and open conversation about politics, public service, and government. 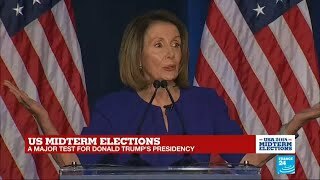 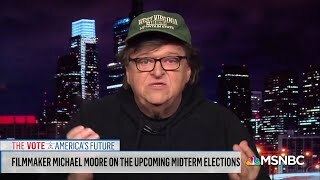 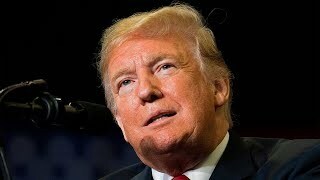 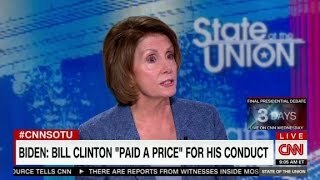 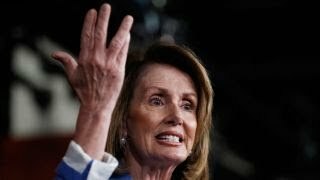 (6 Nov 2018) House Democratic leader Nancy Pelosi says the midterm elections are basically a referendum on Republican efforts to scrap Obamacare. 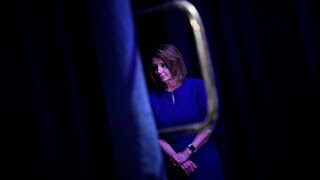 Could Nancy Pelosi become House Speaker again? 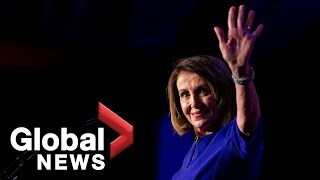 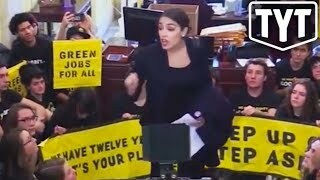 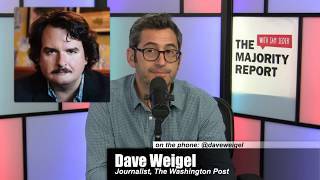 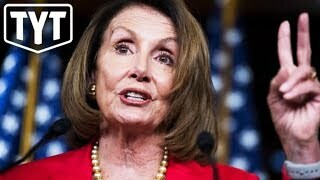 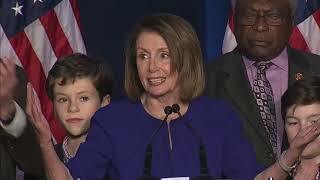 In this Majority Report clip, Pelosi 2048! 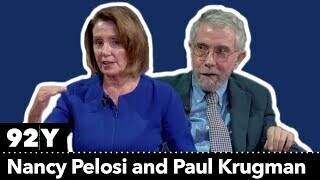 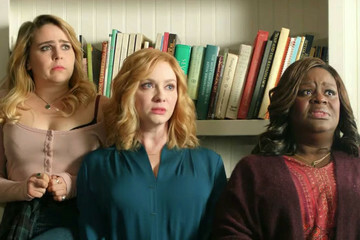 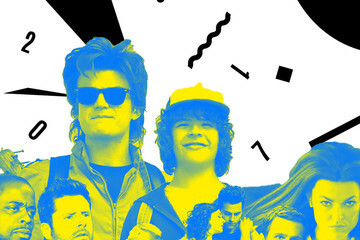 We need your help to keep providing free videos! 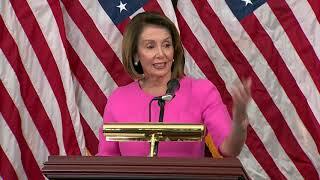 Support the Majority Report's video content by going to http://www.